Looking for a new Splitboard? Always wanted to try Splitboarding? 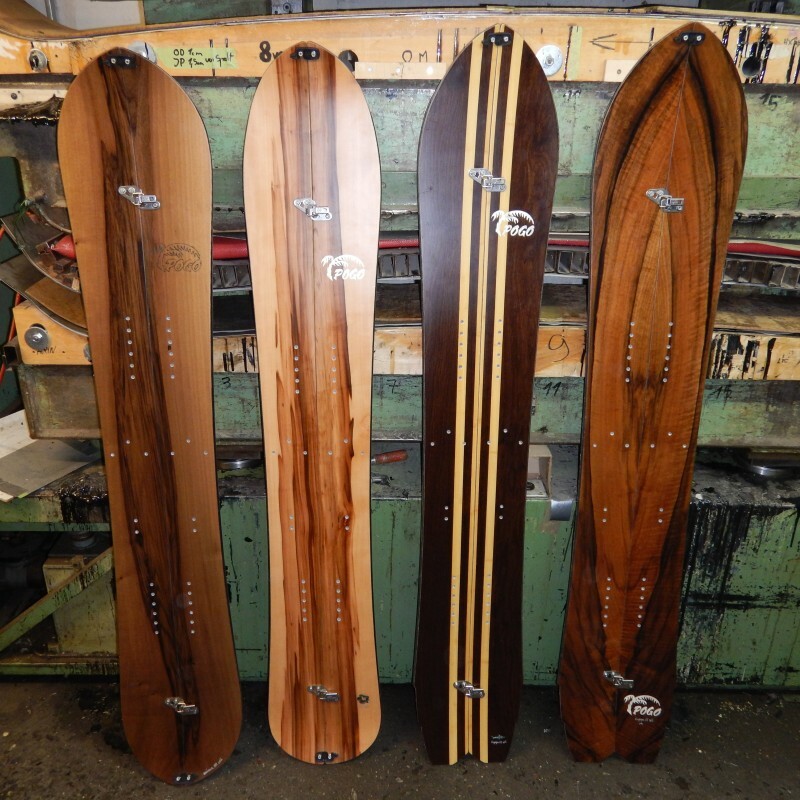 Boards, Bindings, Skins. We can provide all the equipment you need to go for it. Please feel free to contact us for advice and/ or to book a specific board.